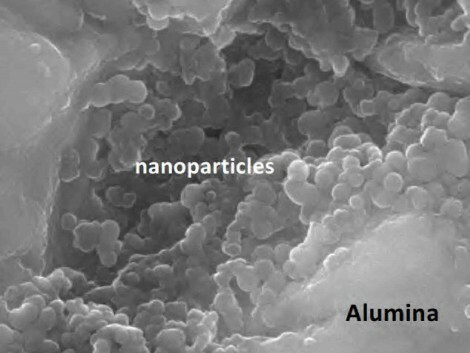 Nano-Ceramic is used for sealing cast metals, porous surfaces, concrete, coatings and metal casting defects and is easily applied to thermal spray coatings and chrome plating absorbing into the surface reaching the base metal. 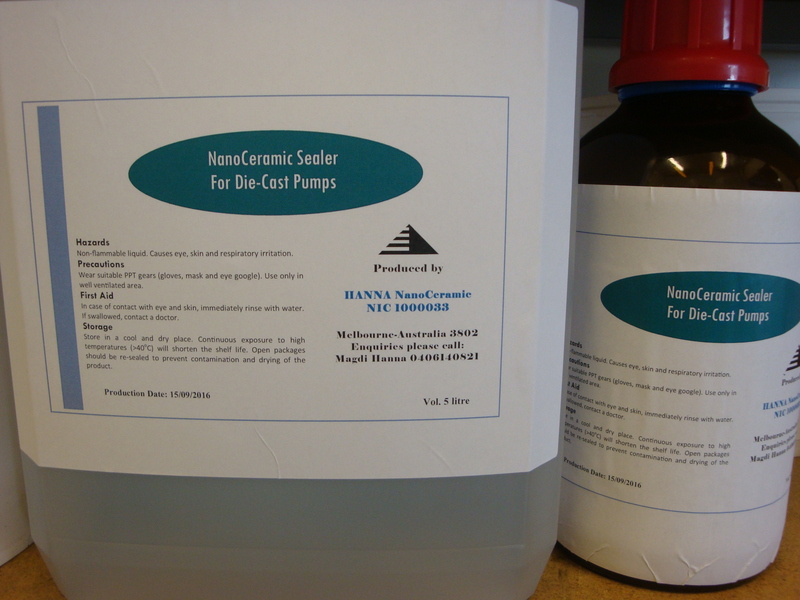 When applied the nano liquid converts into ceramic nano-particles filling up the pores or defects. For example, in thermal spray coatings, the porosity can be filled in right up to the bond line. Likewise in chrome plating the nano-particles fill in the micro cracks enhancing corrosion resistance and life of the component. The sealant has been tested via conducting corrosion tests on test samples and microscopic observation of the coatings using SEM. This technology has the advantage of simple, low temperature application, and cost effectiveness beside a high insulating performance. Contact us and we will send you the report and MSDS.